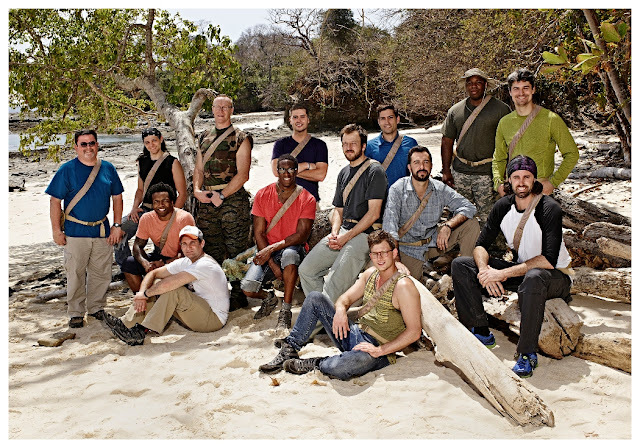 Survival expert Bear Grylls strands 14 ordinary men on a deserted Pacific island. The stakes could not be more real as heat exhaustion and severe dehydration puts the life of one man in jeopardy. The show premieres on 20 December, 9 PM.